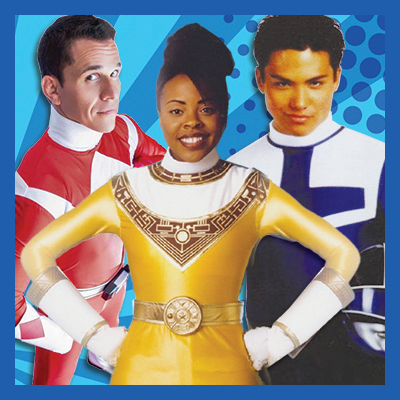 Join a Q&A with Nakia Burrise, Steve Cardenas and Michael Copon, and learn something new about the rangers universe. Red! Yellow! Blue! Time force! These sound familiar? These power rangers are taking the stage at Supercon. Ever have questions for these rangers?